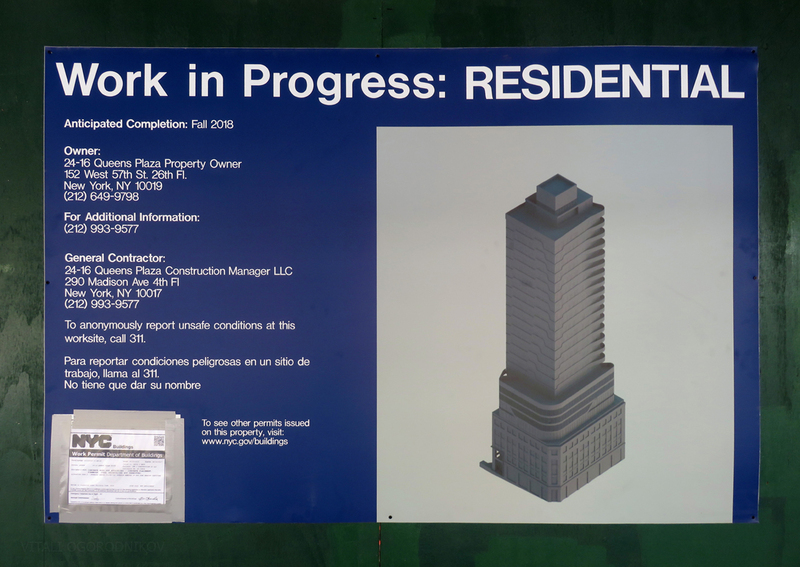 The Streamline Moderne-inspired tower rising at 24-16 Queens Plaza South is not the tallest building in the burgeoning blocks of Long Island City, but it may be one of the most interesting at the moment. While most others resemble the traditional contemporary glass box, the rolling terraces along the western edge of this warehouse expansion give it a unique identity. 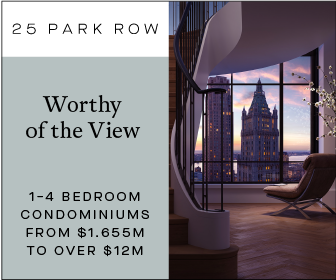 Woods Bagot Architects are responsible for the design.The 23-story building will yield over 100,000 square feet, creating a total of 117 residencies. Future tenants will have access to a range of amenities, including an open-air rooftop deck, a pool, an exercise center, and co-working spaces. More amenities will be announced upon completion. 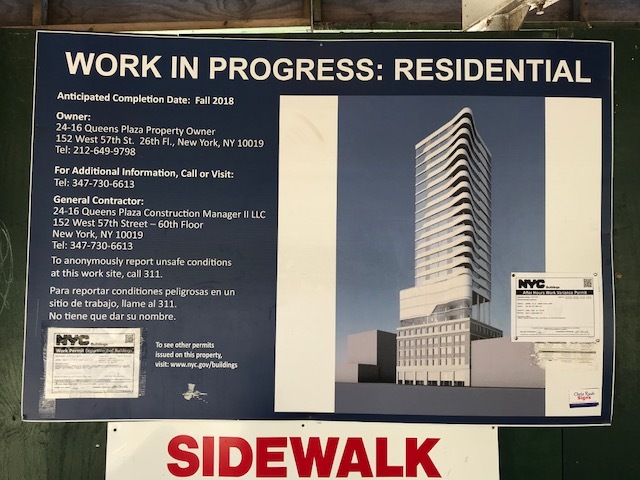 Last week, YIMBY reported on the start of construction work for the high-rise expansion of the pre-war building at 24-16 Queens Plaza South in Long Island City. 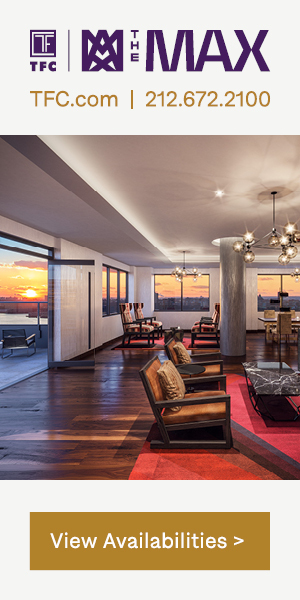 The project, spearheaded by Greystone Development, would boost the existing five-story structure to 22 floors. 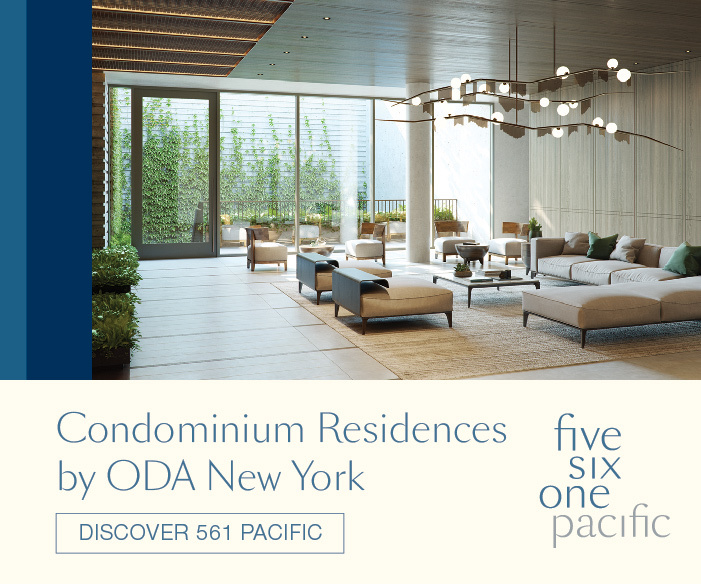 Today, we bring you the first renderings, made available via the brand new on-site project board. 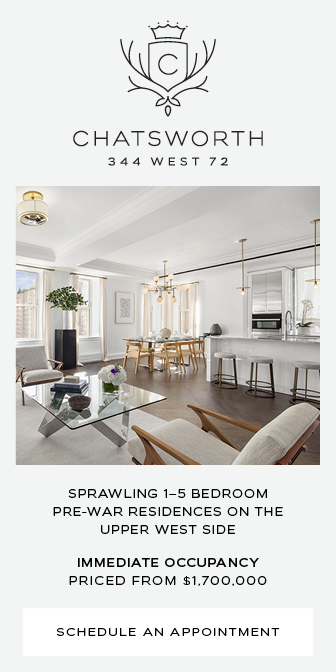 The design by architecture firm Woods Bagot appears to draw inspiration from Art Moderne, an early modern style that complements its pre-war foundation. 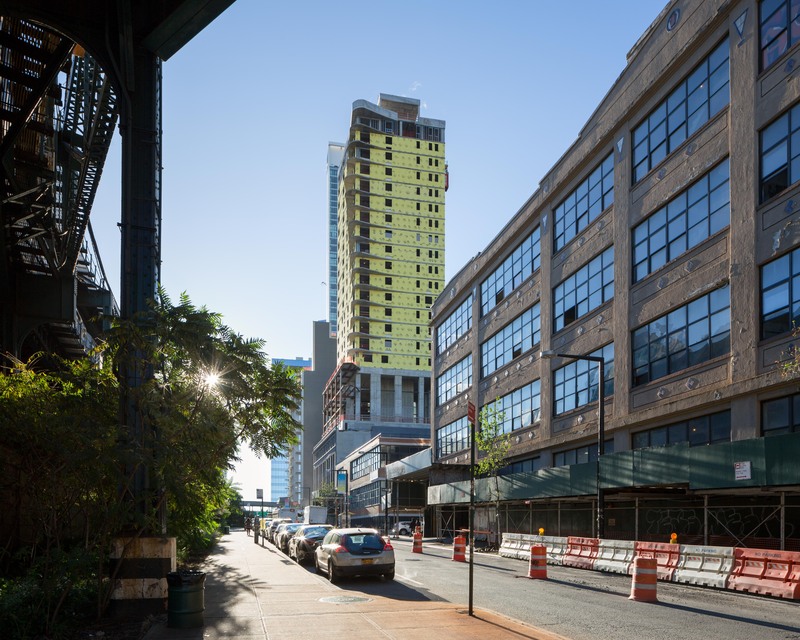 In formerly industrial Long Island City, most new developments start with a blank state. Some projects, such as the Dutch LIC, Factory House, and 42-14 Crescent Street pay homage to the district’s past via design cues. 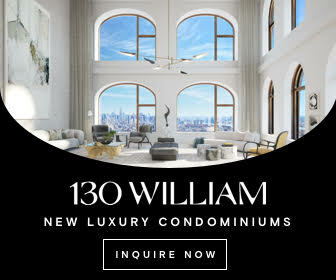 Other developments, such as 29-37 41st Avenue, 23-10 Queens Plaza South and 43-22 Queens Street, incorporate new towers alongside existing pre-war structures. 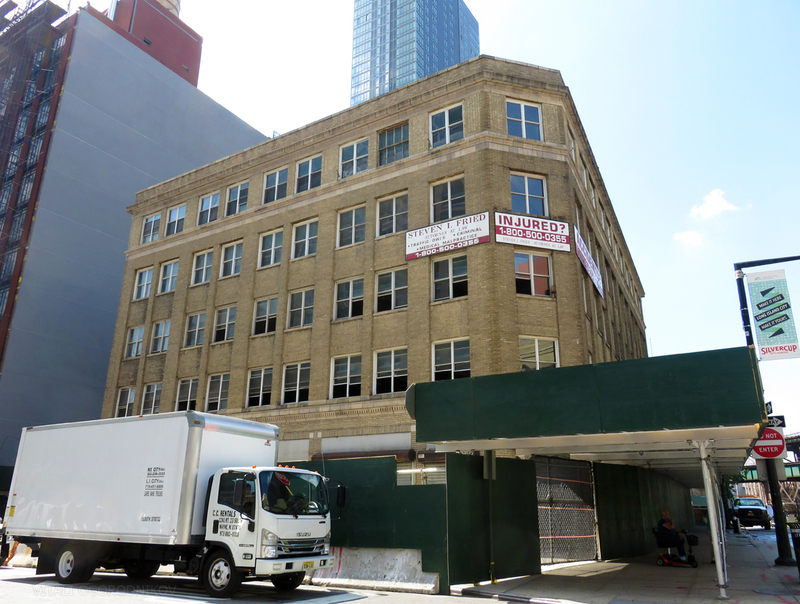 The project at 24-16 Queens Plaza South takes preservation in a slightly different direction. There, Greystone Development reimagines the façade of the five-story, pre-war commercial building as the base for a new residential tower. 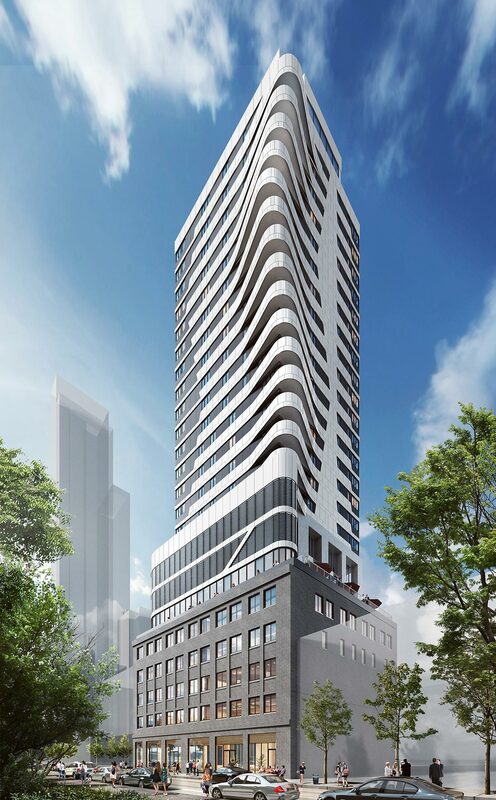 The 22-story building at the foot of the Queensboro Bridge will be designed by the Midtown-based firm Woods Bagot. The ground level will be anchored by a 3,863-square-foot retail space, with 117 residential units to be stacked above. The existing property sat unused for some time, and construction scaffolds rose around its perimeter earlier this month.